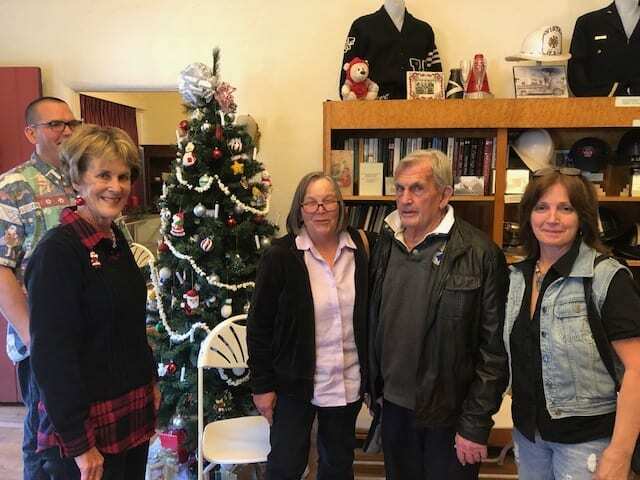 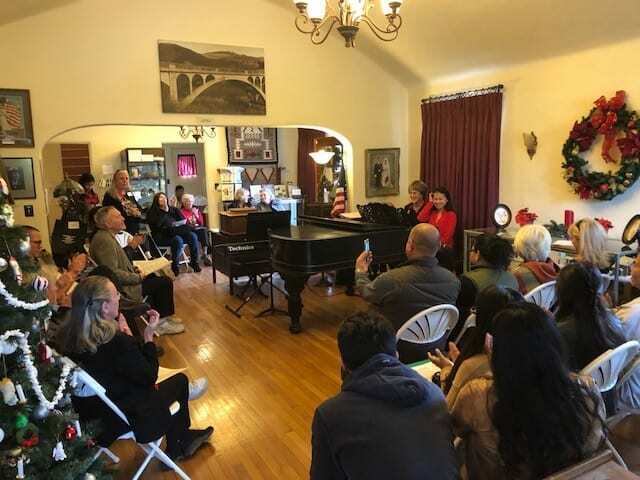 The Historical Society and Museum at Rancho Minerva was decorated for the Christmas Season and the 1898 Steinway Parlor Grand piano was tuned up for a special event. 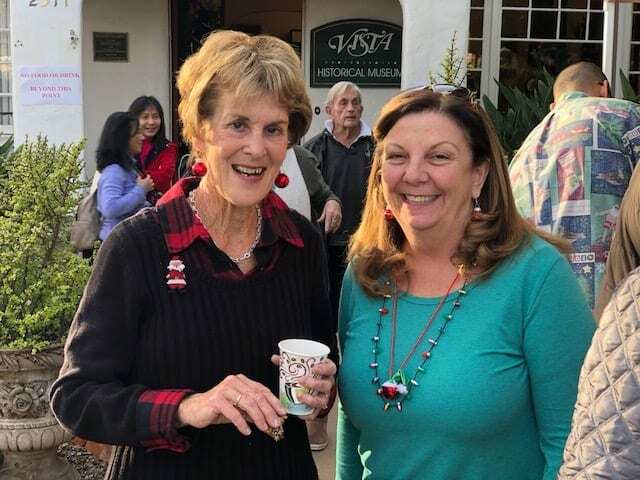 Carol Graham well-known Vista pianist and organist brought sounds of Joy to the Museum playing on the Steinway and leading the attendees to singing traditional Christmas carols. 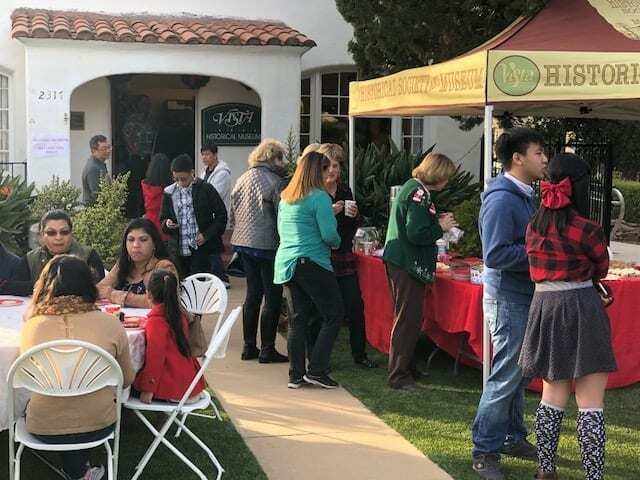 This was the first time the Historical Society has held this event and hopefully they will make this a annual affair and more visitors will find their way to Vista’s Museum filled with our local past artifacts. 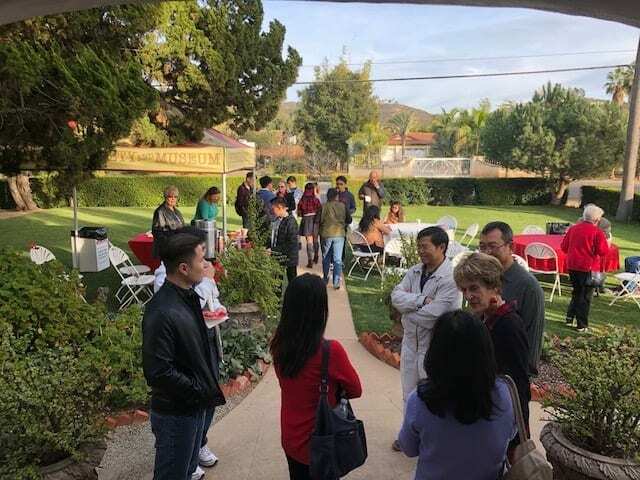 Over the years, Vistans were warmly welcomed at Rancho Minerva for social events, and now it is the privilege of our docents to greet visitors and make them feel at home in this historic place.